High-end hotels recorded a surge in the sales of their rooms with the approach of Valentine’s Day, but demand for budget hotels has cooled down as young Chinese prefer to spend more. This year, Chinese people who were born in the 1990s account for nearly half of the total hotel orders for Valentine’s Day, showing a rise over a year ago, according to a report by Ctrip.com International Ltd, China’s leading online travel agency. The surge in orders for Valentine’s Day hotel rooms was significant in some third- and fourth-tier cities, in addition to hotel rooms in major cities that have been constantly in demand. Smaller cities such as Wenzhou, Yangzhou and Weihai saw an 80 per cent increase in the orders of rooms for the day over last year, the report said. “Valentine’s Day this year falls on a working day. That’s why many lovers chose to spend their sweet time in hotels instead of going travelling,” said Chen Xiaotian, director of business development of the accommodation business at Ctrip. He added the price drop in hotel rooms after the Lantern Festival led to the surge in reservations for Valentine’s Day. In addition, this year’s Valentine’s Day saw an increase in the number of parents choosing to take their children travelling, as young children are still on their winter vacation. Warm and coastal cities are popular destinations. 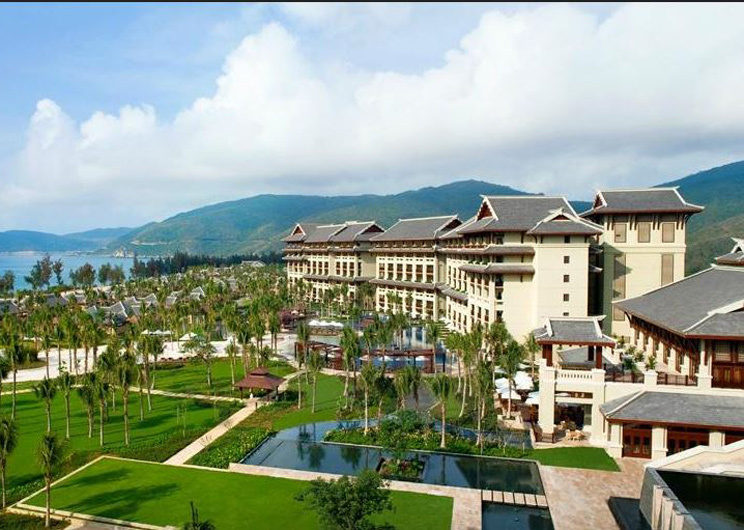 Coastal cities such as Sanya and Haikou in Hainan province, in addition to Shenzhen, Guangzhou, Kunming and Hangzhou, have welcomed a greater number of tourists. For outbound tourism, Southeast Asian locations such as Bangkok, Singapore and Phuket were favourite destinations for lovers.